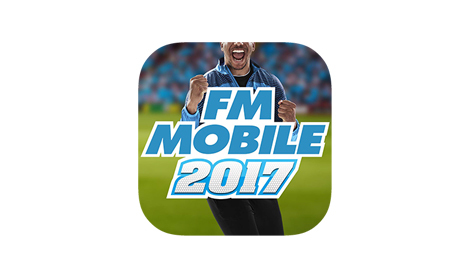 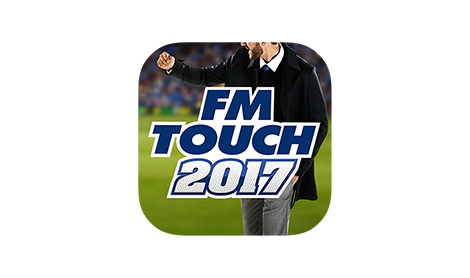 FM Touch 2017 is released for PC, Mac, Linux, iOS and Android. 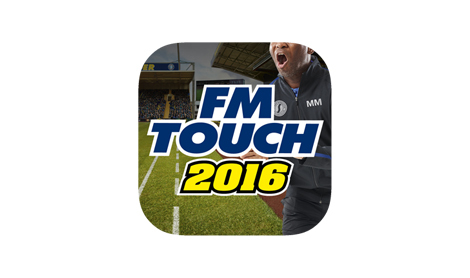 FM Touch 2016 is released for PC, Mac, Linux, iOS and Android. 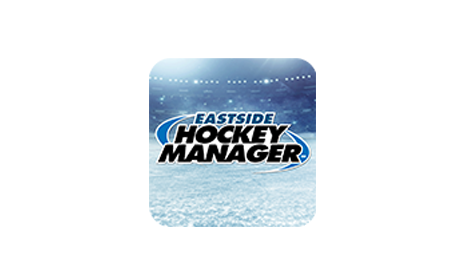 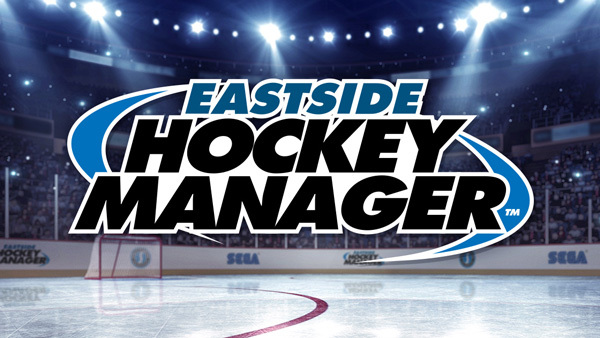 Eastside Hockey Manager was released on March 26th via Steam's Early Access program. 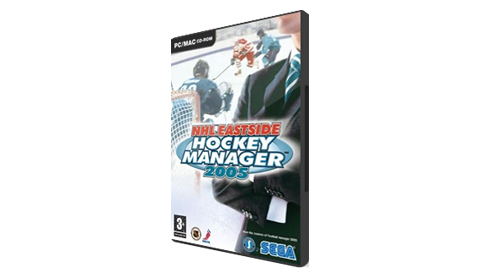 This was the first return of EHM since it's last release in 2007. 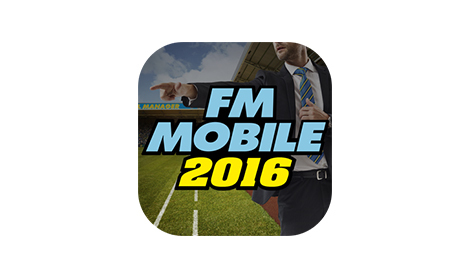 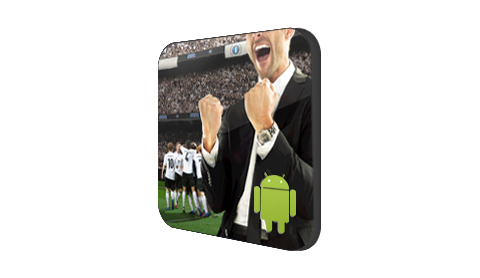 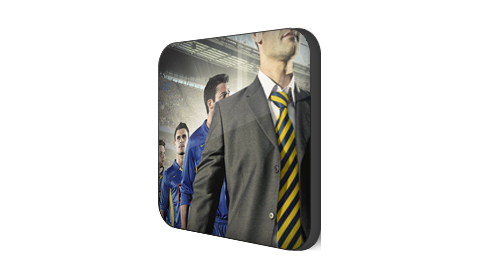 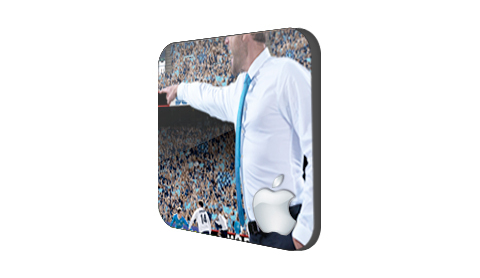 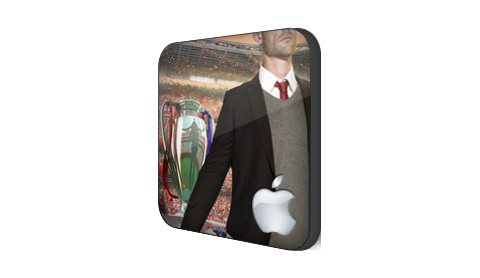 The 2015 installment of Football Manager Handheld was released for iOS and Android devices. 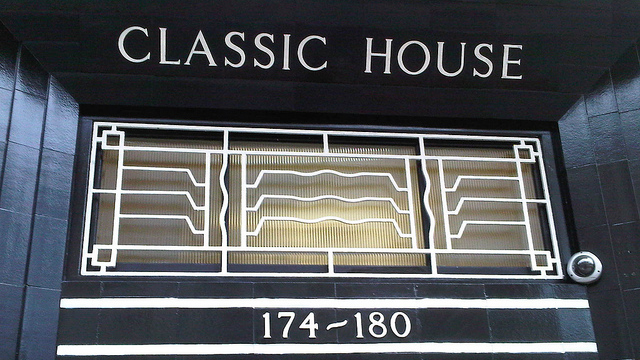 A feature length film, made by FilmNova, was exclusively screened in the UK & Ireland on October 7th with Vue Cinemas. 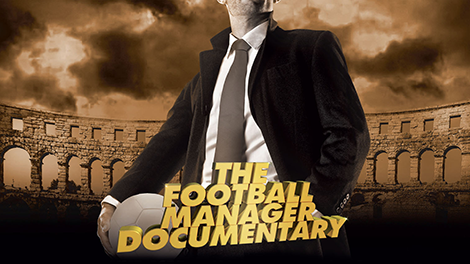 The documentary was also shown the same day in 40+ countries by L'Équipe, Fox Sports and various other broadcasters. 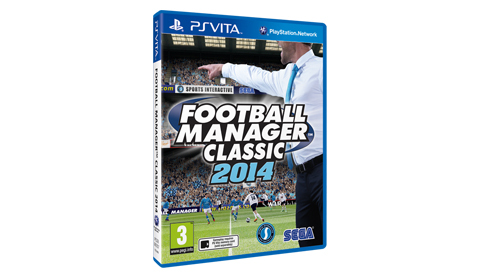 Football Manager Classic 2014 was our first ever release on the PlayStation Vita. 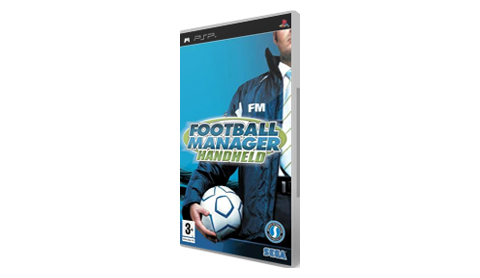 This was the first release of FMHi on an Android platform. 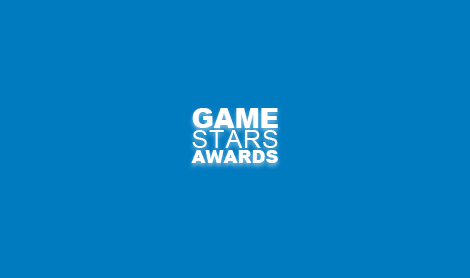 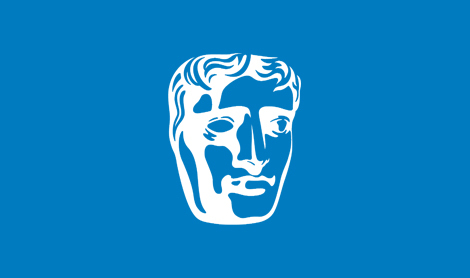 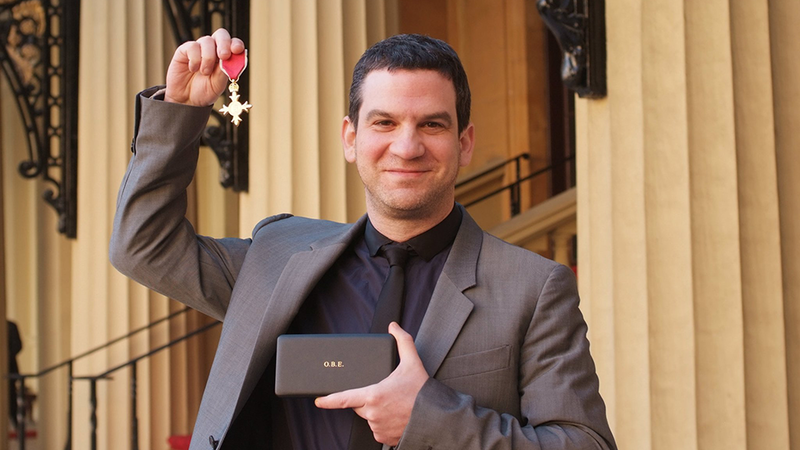 Sports Interactive studio director, Miles Jacobson was appointed Order of the Order of the British Empire (OBE) in the 2011 New Year Honours for services to the computer game industry. 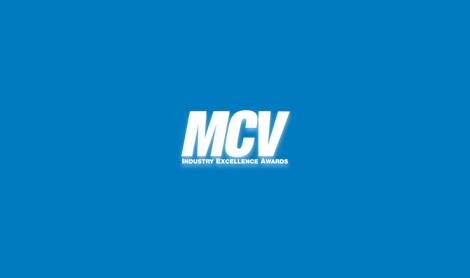 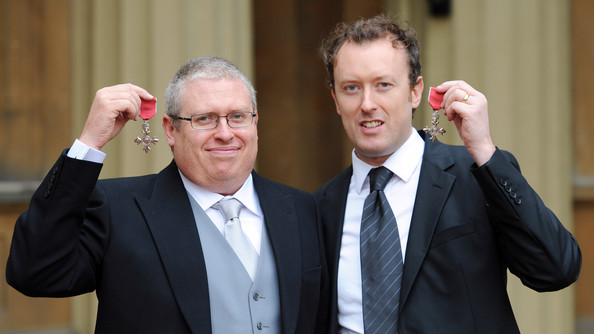 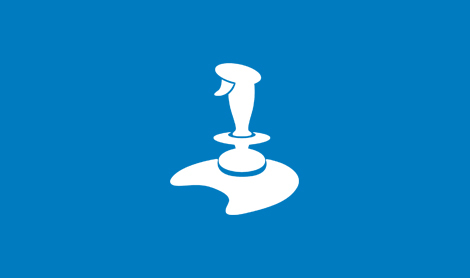 Sports Interactive founders, Ov & Paul Collyer were both appointed Member of the Order of the British Empire (MBE) in the 2010 New Year Honours for services to the computer game industry. 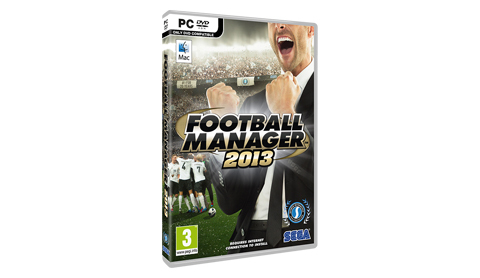 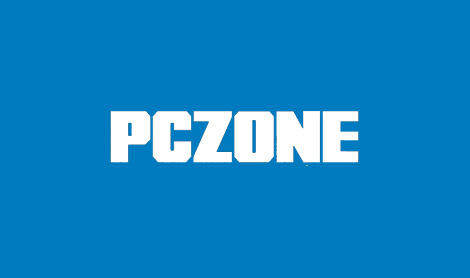 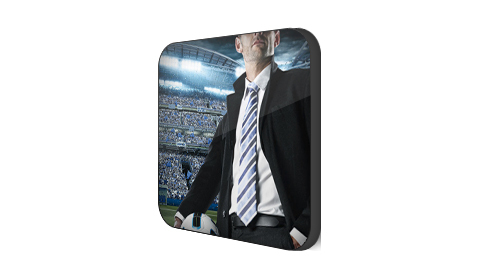 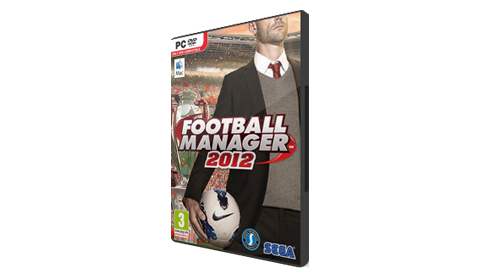 The 2010 version of Football Manager for PC & Mac was released. The 2009 version of Football Manager for PSP was released. 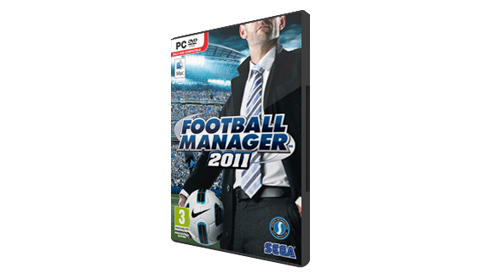 The 2009 version of Football Manager for PC & Mac was released. 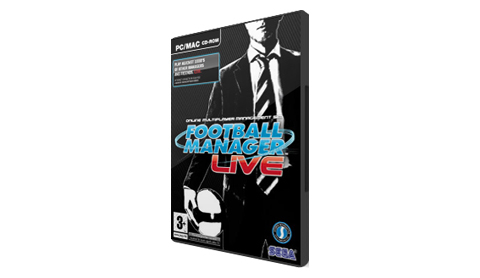 Sports Interactive's first foray into MMO gaming, Football Manager Live was released. 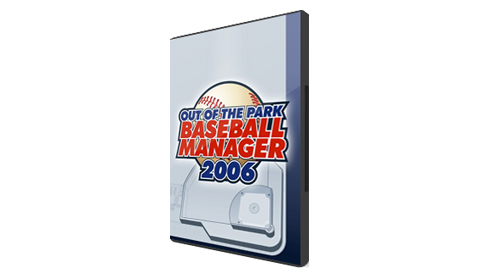 The 2006 installment of Out of the Park Baseball for PC & Mac was released. 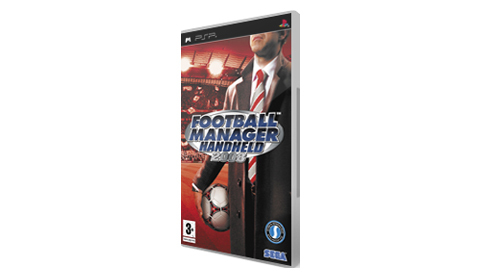 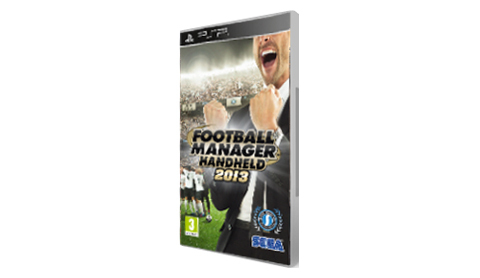 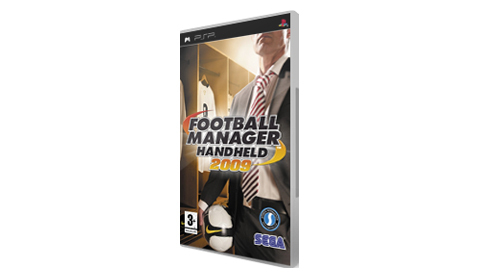 The very first installment of Football Manager Handheld for PSP was released. 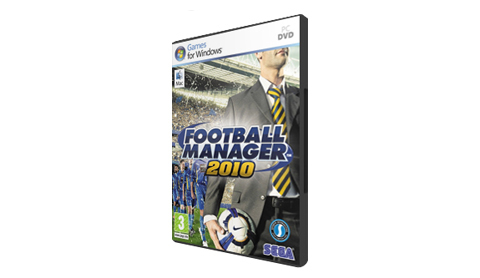 In 2006 Sports Interactive moved to their current location in Old Street, based in the heart of the Silicon Roundabout in London. 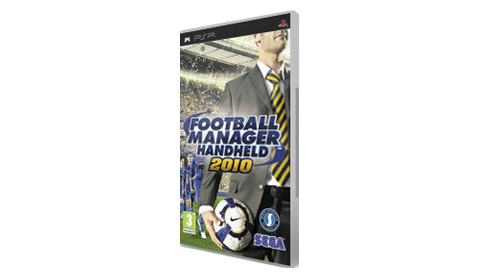 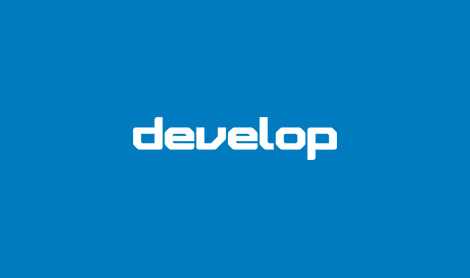 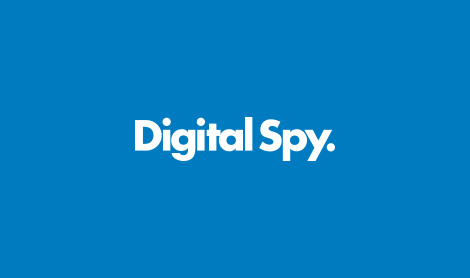 After having worked with SEGA for a year previously, Sports Interactive was purchased by SEGA in 2006. 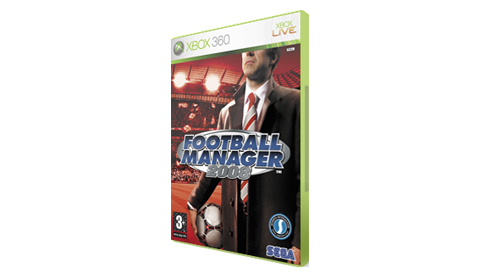 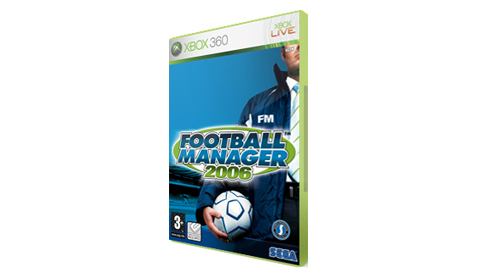 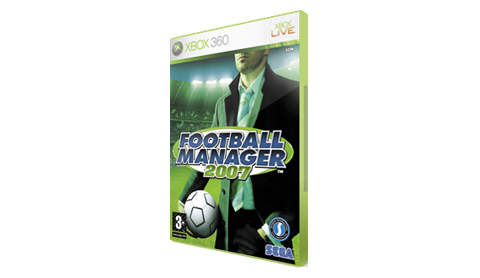 The very first installment of Football Manager for Xbox was released. 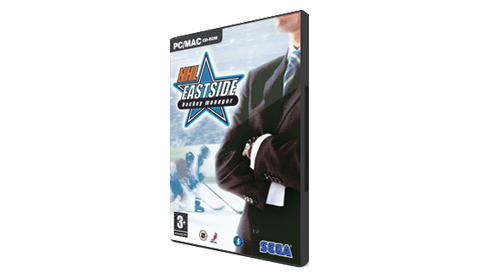 The game went by the working title of "Eastside Hockey Manager: Franchise Edition" before being released by Sega under the name of NHL Eastside Hockey Manager in 2004. 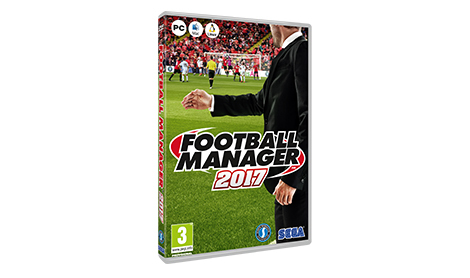 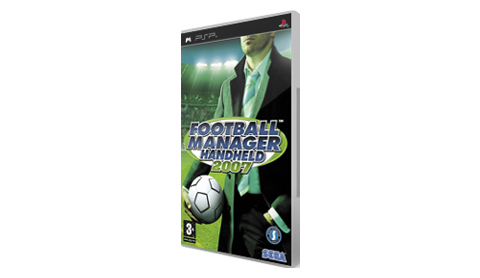 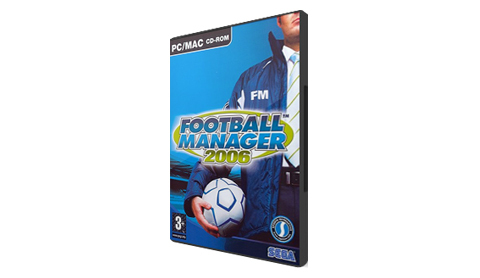 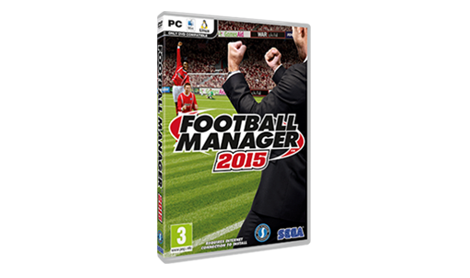 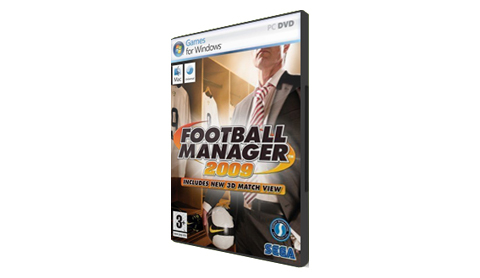 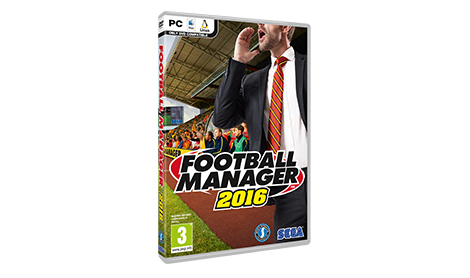 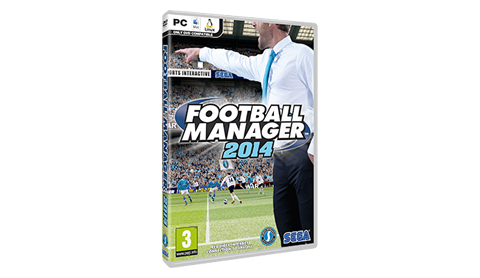 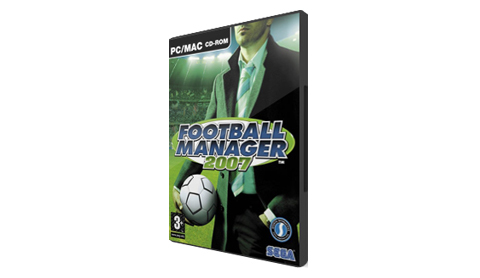 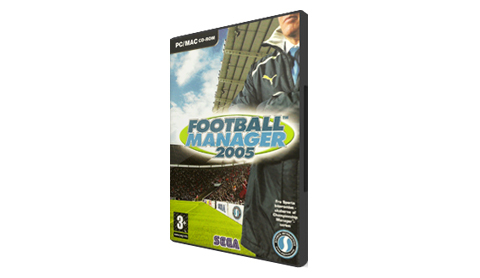 The very first Football Manager title is released. 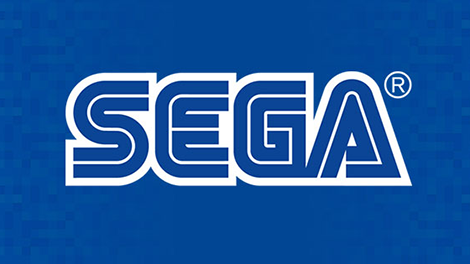 Sega Europe and Sports Interactive announced a partnership that grants Sega the worldwide rights to publish all output from Sports Interactive for five years. 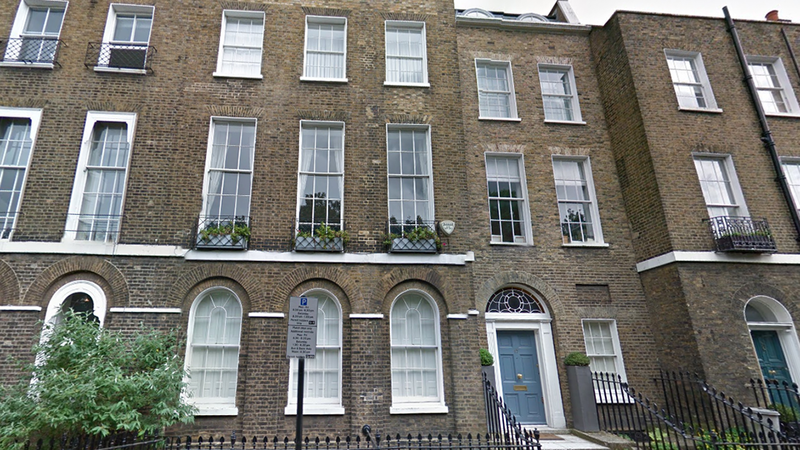 As the Studio starts to grow, Sports Interactive move into new offices at Islington House, Upper Street. 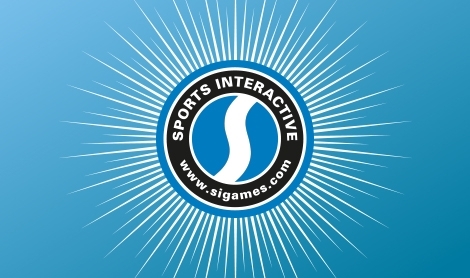 In 1994 Sports Interactive was first officially formed as a studio. 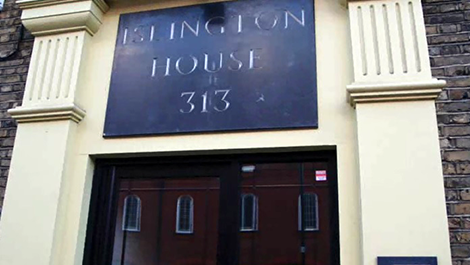 Shortly after forming as a studio, Sports Interactive moved into their first office on Compton Terrace, Islington. 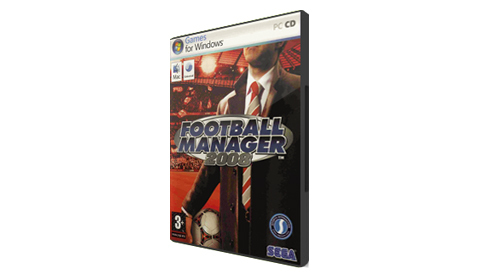 In 1992, the Collyer brothers released their very first football management game.